An internal Department of Justice memorandum is now indicating that Attorney General Jeff Sessions is attempting to solve the riddle of the DOJ “slush fund” for left-wing groups he demolished in June. The memo requests that all components of the DOJ tally the last ten years of payouts made to non-governmental organizations as third parties in settlements and provide the information they find to Associate Attorney General Rachel Brand, the number three Justice official. These “cy pres” payments were a long-standing policy of having mostly corporate defendants, for example in a civil rights suit, agree to load up funds into charities as part of their settlement with the government to dodge any further prosecution. 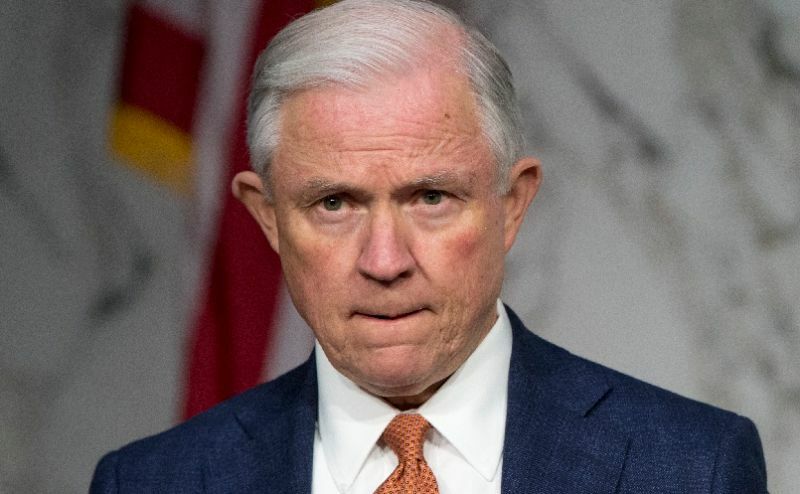 But now that Attorney General Sessions has been running the show, he put a stop to the payments unilaterally in June, issuing a department-wide memo forbidding all payments to third parties…except for three very stringent exceptions, for example, genuine victim compensation. This accomplishment has been a huge victory for the conservative movement. The new memo, dated July 28, goes even further, ordering DOJ attorneys to look back over the records of the settlements and report back every payment that would not meet the new standards that had been established back in June. It’s a different type of DOJ, one that has accountability under AG Sessions.